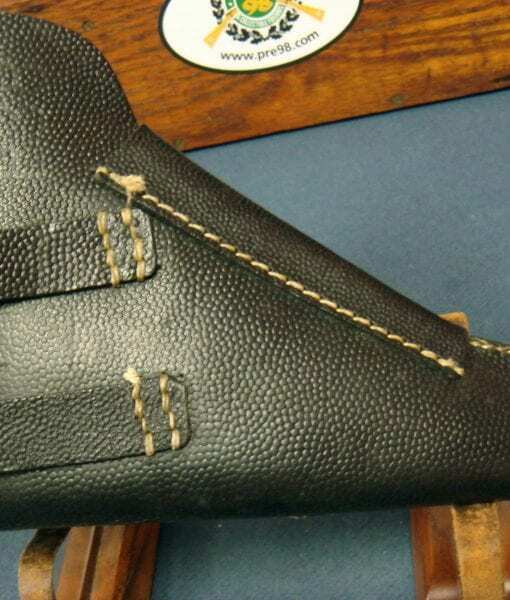 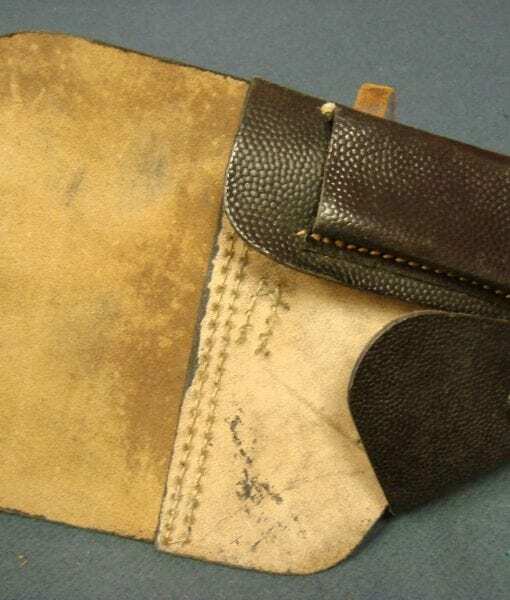 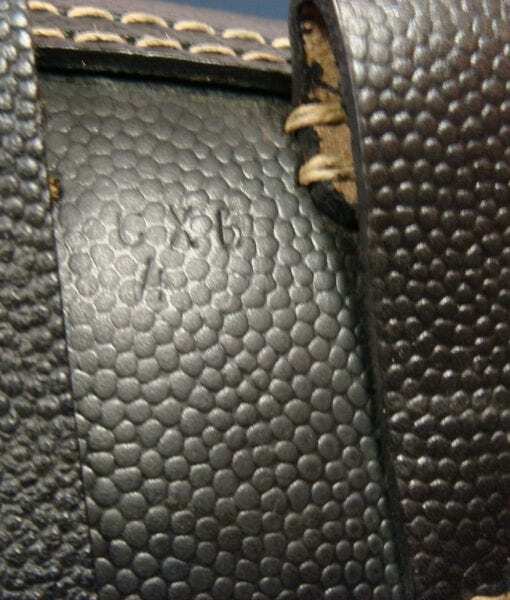 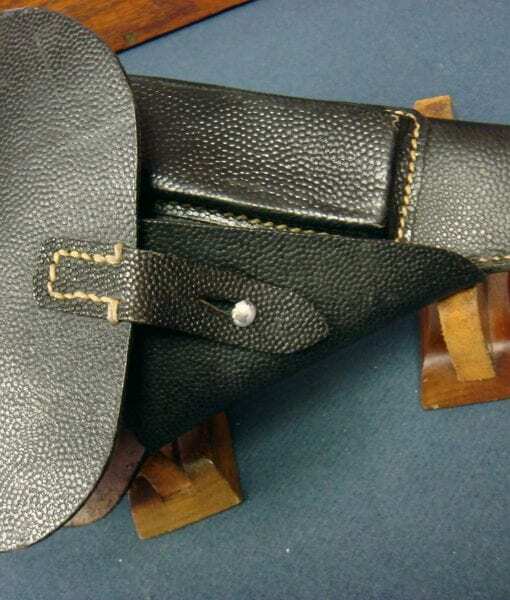 In mint unissued condition we have a cxb4 coded (Moll Leaderwerk) black pebble grain leather P.38 holster. 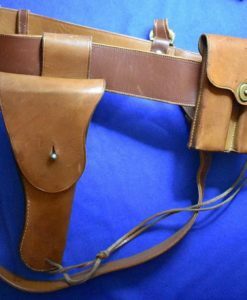 As you may remember, back in 1990’s several crates of these holsters were found in the Baltic states after the fall of the Iron curtain. 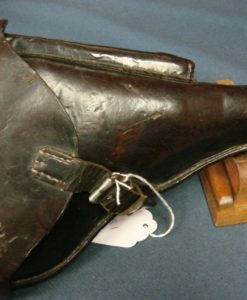 They were plentiful 20 years ago but have long since vanished into collections. 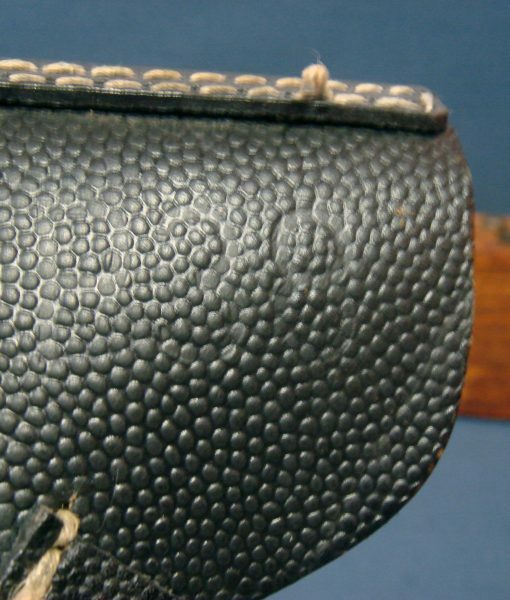 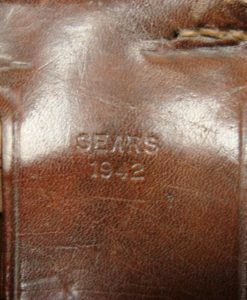 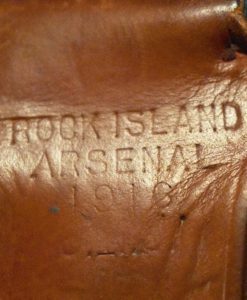 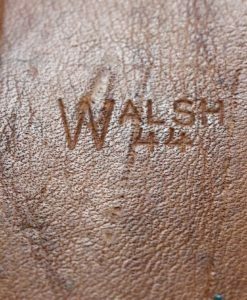 We were fortunate to locate a few of these holsters from an old collector who put a few aside. 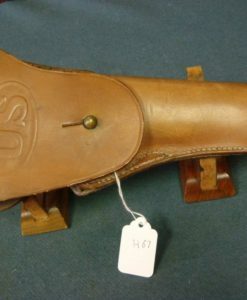 This is a great buy they are bringing about $250 these days but we got a good deal on a few and we are letting them go very reasonably.